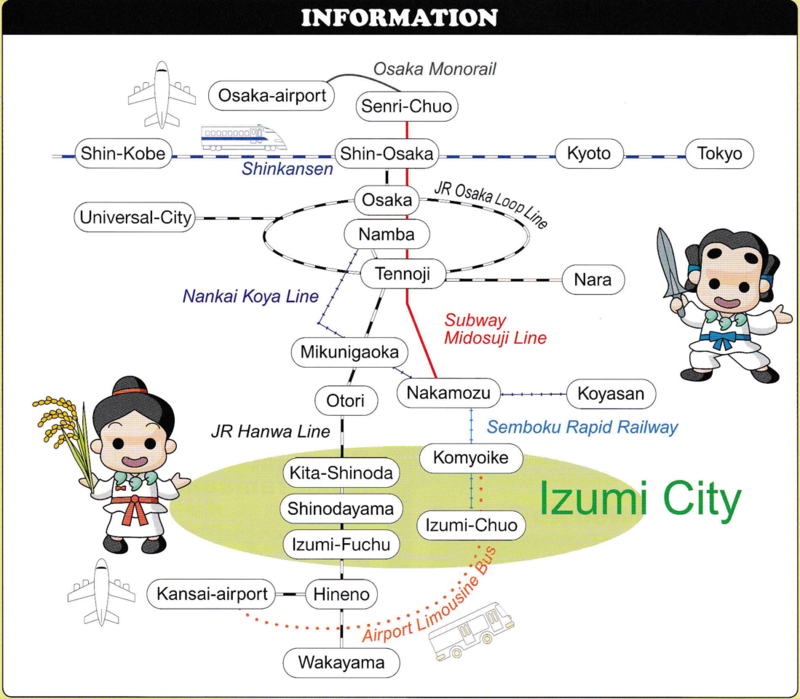 The nearest train station to SAORINOMORI in Izumi City is Komyoike Station. Click here to view a map with some main points of interest and the transit lines that go through them and see our suggested routes for accessing SAORINOMORI below. Take the limousine bus operated by Nankai Bus from KIX to Komyoike Station (JPY1200, approx. 40 min). The bus departs from bus stop No. 2, located on the 1st floor outside of the International Terminal 1 building, where you can purchase a ticket at the nearby ticket vending machine or ticket office. Visit the website for the bus line (in Japanese only) or click here to download the current timetables with relevant stops annotated in English. To clear up any confusion, Osaka Station and Umeda Station are the same, just named differently because of the lines that run through them. Take the Midosuji Subway Line (red line) in the direction of Nakamozu Station to Namba Station (JPY280, approx. 20 min from Shin-Osaka Station and JPY230, approx. 10 min from Osaka/Umeda Station). At Namba Station, transfer to the Nankai-Koya Line. The Nankai Line is not a subway line and has several different destinations from Namba Station. Be sure to take the train headed for Izumi-Chuo Station (usually on Track 2) to the second to last stop, Komyoike Station (JPY510, approx. 30–40 min depending on whether or not the train is express). Take the Midosuji Subway Line (red line) in the direction of Nakamozu Station to the last stop, Nakamozu Station (JPY280, approx. 20 min). Transfer to the Semboku Rapid Railway and take the train (Local or Semi-Express only) headed for Izumi-Chuo Station to Komyoike Station (JPY280, approx. 15 min). Take a taxi or walk from Komyoike Station to SAORINOMORI. If you have luggage, we recommend you take a taxi (JPY600–800, approx. 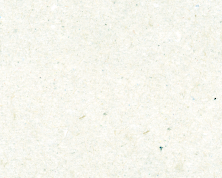 5–10 min). When you get off the bus, you will be standing beneath the train tracks and see an area with large columns and a circular ramp. Walk to your right (away from that area) to find a taxi stand around the corner. Download and print out this map and show it to the taxi driver. Walking takes about 20 min. If you plan to walk, we recommend that you print out a map with walking directions, such as this, beforehand.